Well, everyone knows that the main problem of a Perodua Kancil is the cooling system which is not able to satisfy almost everybody who owns a Perodua Kancil. This does happen to me as an owner of a Perodua Kancil with a L5 engine converted. 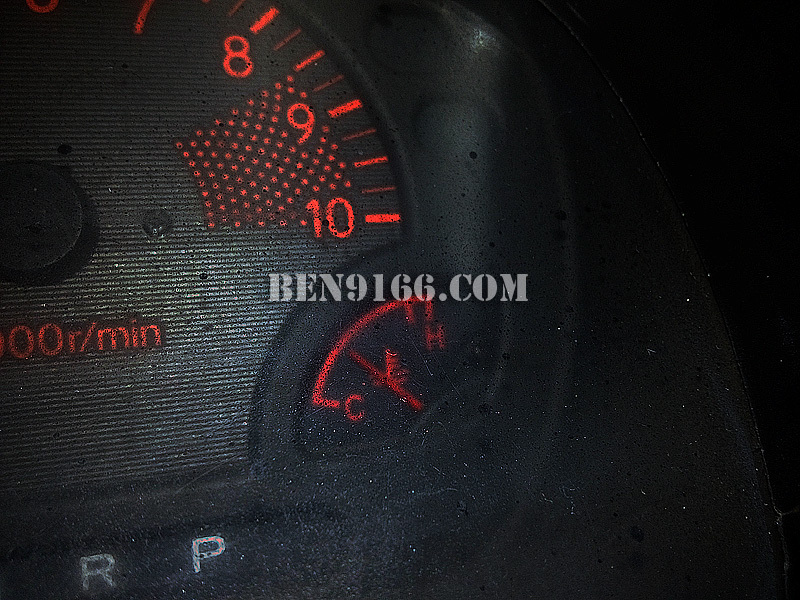 Many say that changing to a L5 dashboard may help a little compare to using a Perodua Kancil due to the air con vents are placed way farther compare to L5 dashboard. However some may concluded that it is not helping enough. Let's agree to disagree on this topic. So how should we rectify this issue and hoping the cooling system able to perform a little better so that when we drive under the hot sun, we won't sweat ourself out. Let's cut the talking and straight to the point. 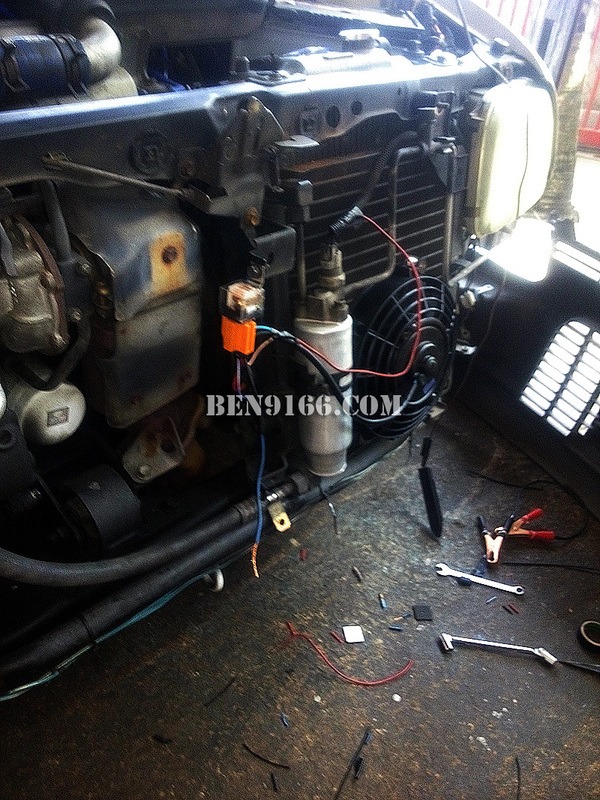 Following are those action items I did to improve my Kancil cooling system. 1. Check cooling coil/blower whether it is blocked by dirt or not. The symptom is the "wind" from the air con vent is weak. 2. Check the condenser. If you are having a design flaw which similar to Perodua Kancil which is only has 1 suction fan at the back of the radiator and condenser then you probably need to one in front of the condenser. 3. Check the air con compressor. 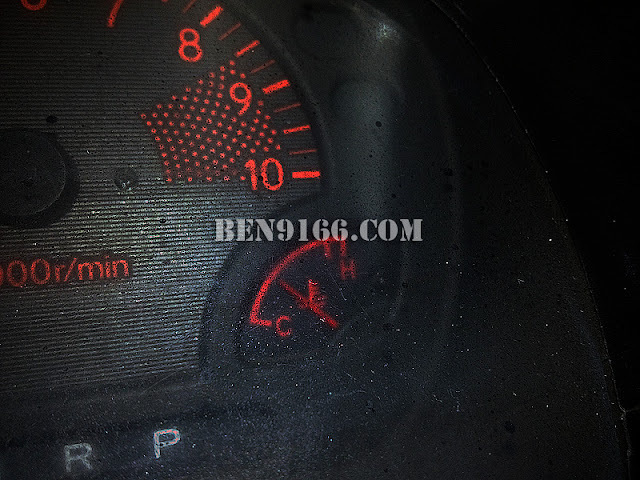 If not in good condition, suggested that to change to Suzuki Vitara compressor which is bigger in size thus able to provide better compression. But, it will put extra load to your engine. Too bad I did not capture any photo during the time I clean the cooling coil area. Trust me, it was like nightmare when I tried to clean it due to how dirty it was. Then I added another fan which blow directly to the condenser. Although this may not help much but it improve the cooling system when you are stuck in the jam. 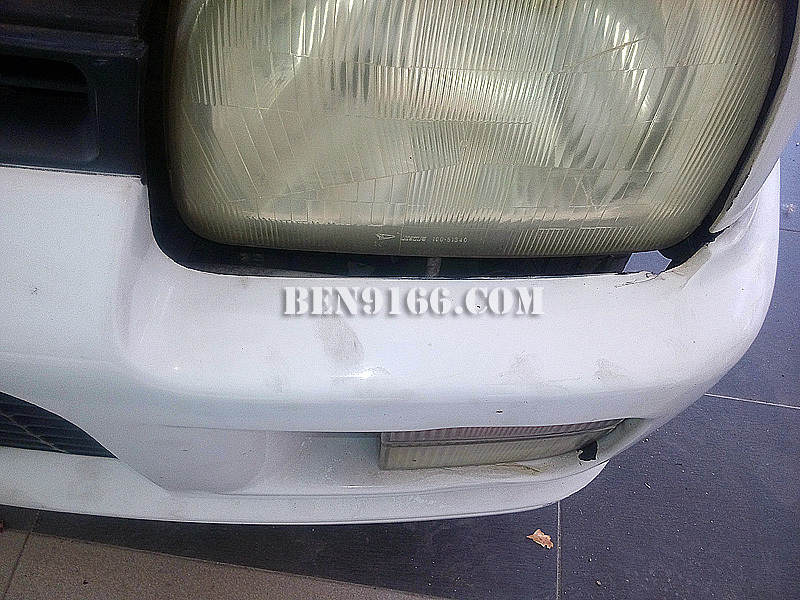 You may notice that after the fan is installed, there is a big gap between the bumper and the headlamp. 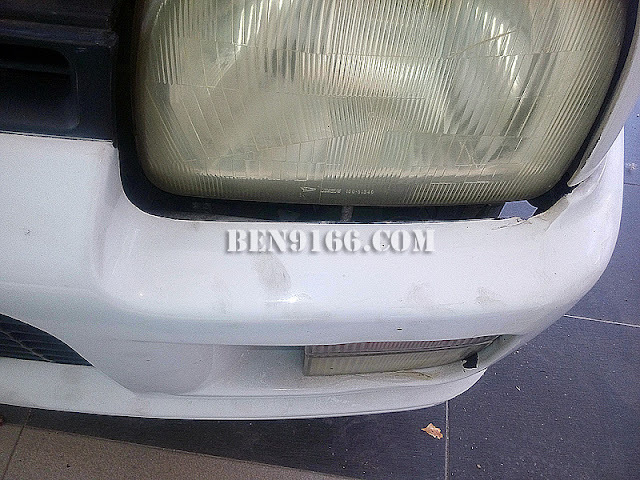 Yup, the fan is a little bit too thick for the bumper to handle. Well, when I'm free I will try to cut the bumper to free out some space. By the way, with the condenser fan; the engine is a little cooler compare to previous when the temp needle point to the middle of the gauge. Nice bro..!Tambah kipas depan condensor + Sanden brand compressor= sejuk beku..
By the way, can give wiring diagram for extra fan? Using relay? What inch is the extra fan that you use?Any pros and cons using the extra fan?